Find stock controllers or upgraded ones for your electric E-Z-GO. Our golf cart controllers will fit in TXT, Marathon, Shuttle, and RXV golf carts. If your choose to upgrade your controller, you should see an increase in speed or torque depending on what you desire. Picking the correct one can be tricky, please contact our knowledgable sales staff for insight into your application. 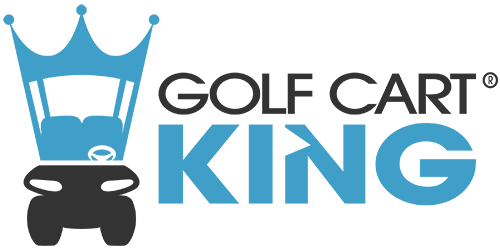 Golf Cart King has replacement EZGO golf cart controllers that will increase the torque and speed of your electric golf cart. We stock GE, Alltrax, and Curtis controllers in multiple amperages. Our controllers come in 300 amp, 400 amp, 500 amp, 650 amp, and 700 amp capacities. Find a replacement for Series, DCS, PDS, and A/C drive sytems. There is no controller we cant get and our prices are very fair. Please contact our knowledgable staff if you have any questions.